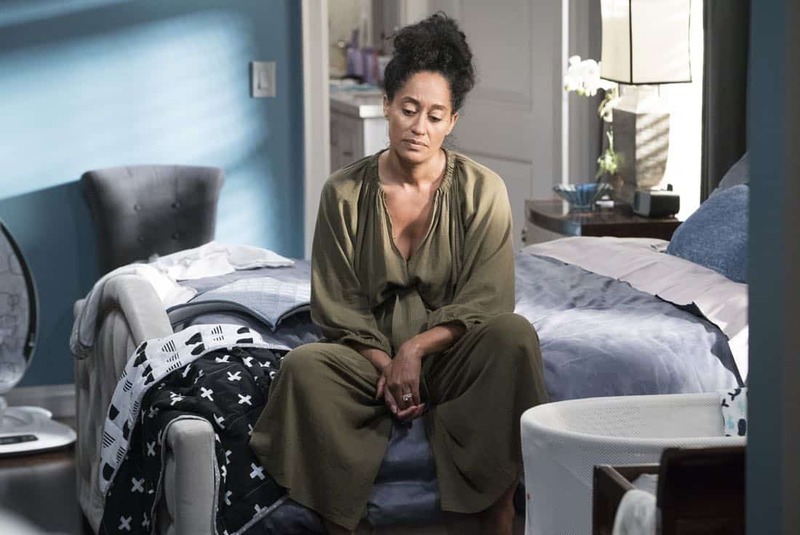 “Mother Nature” – Bow is feeling overwhelmed after the birth of DeVante and learns she is suffering from postpartum depression. 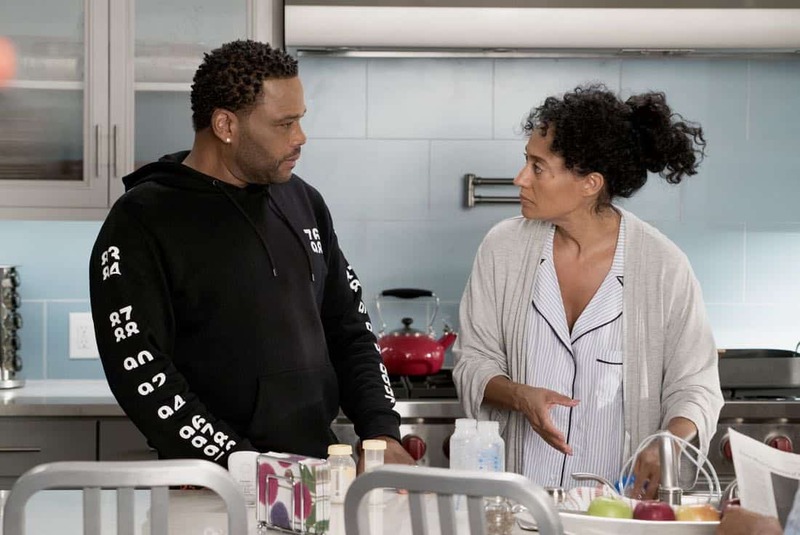 Dre urges her to get help and stands by her side while she works through it. 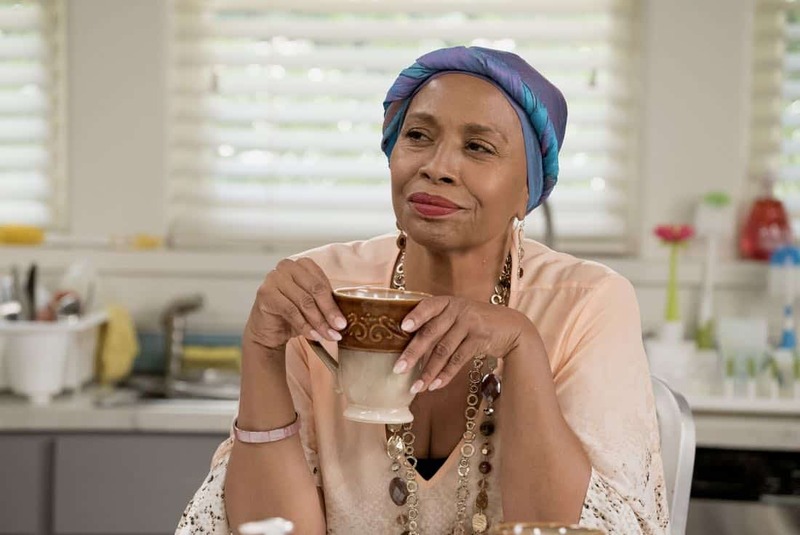 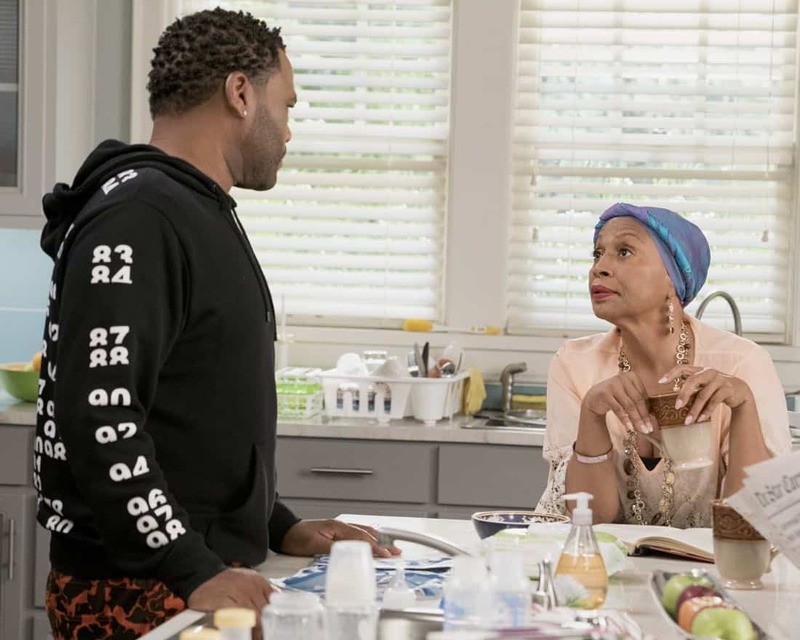 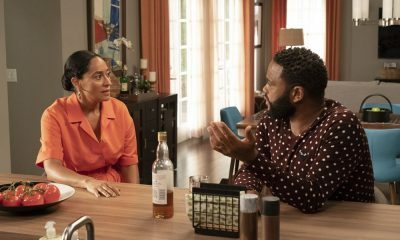 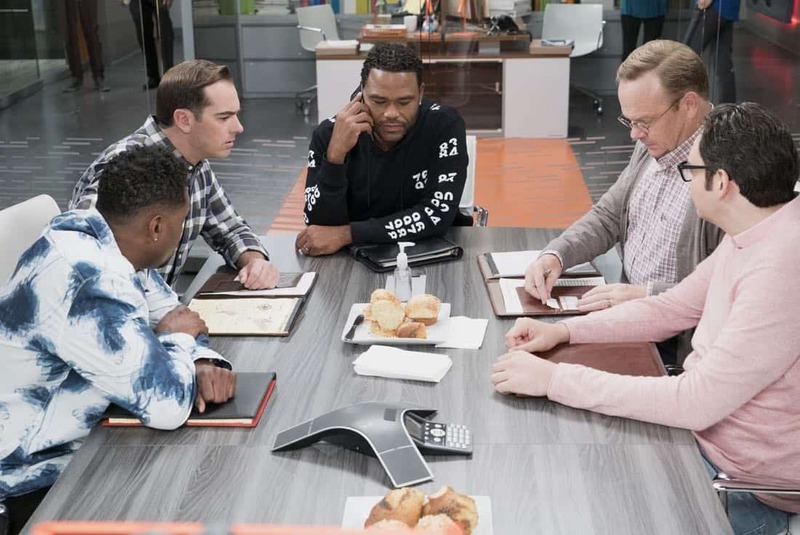 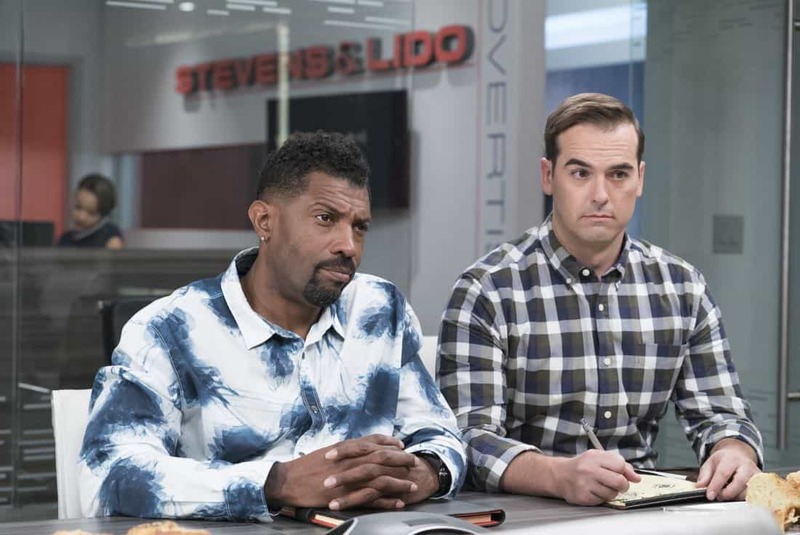 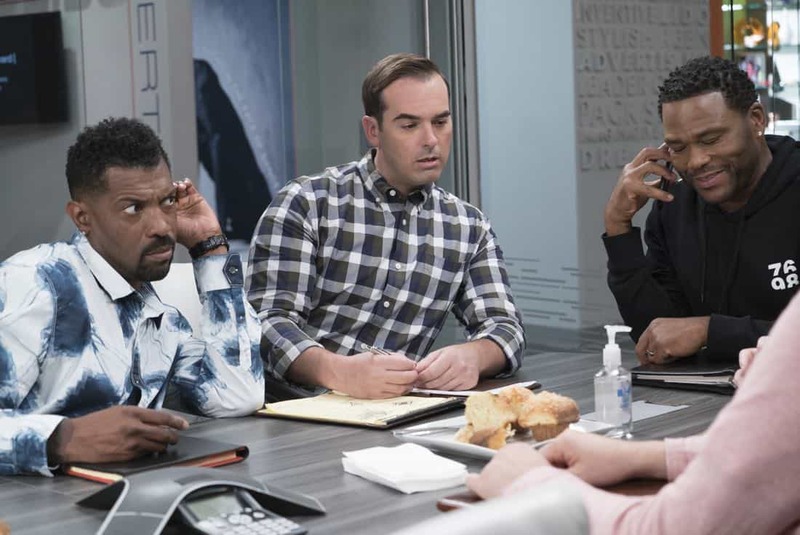 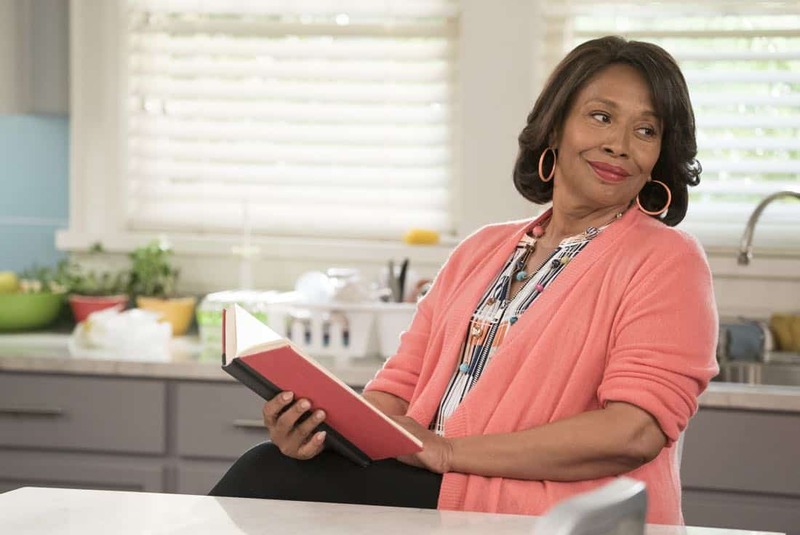 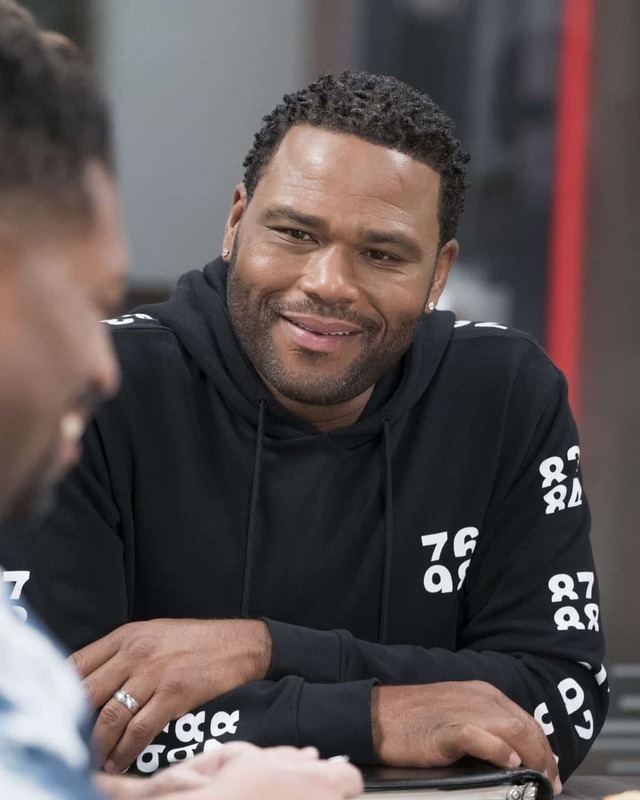 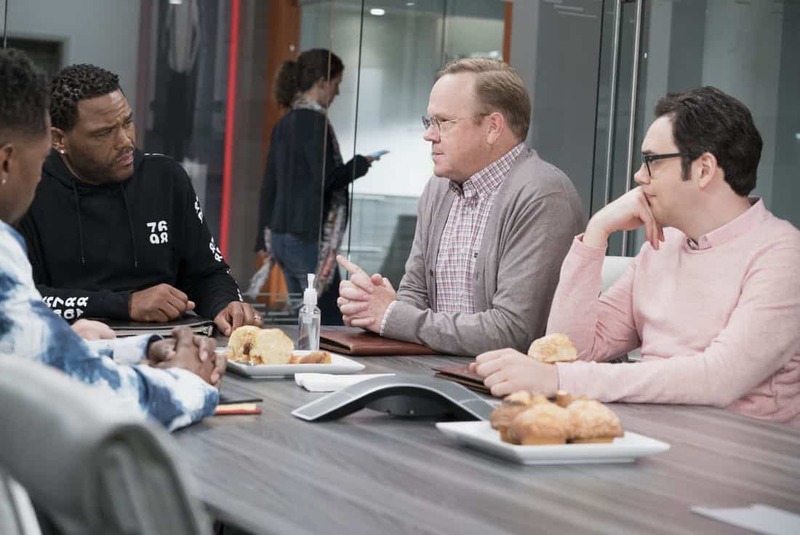 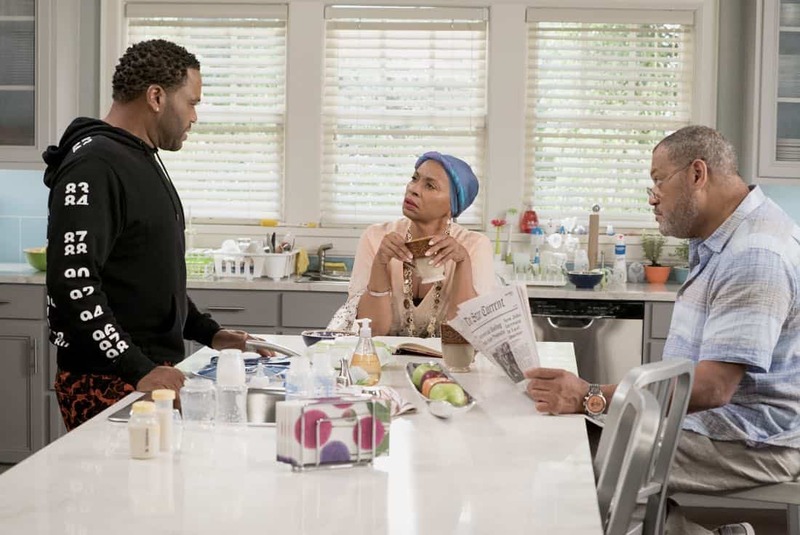 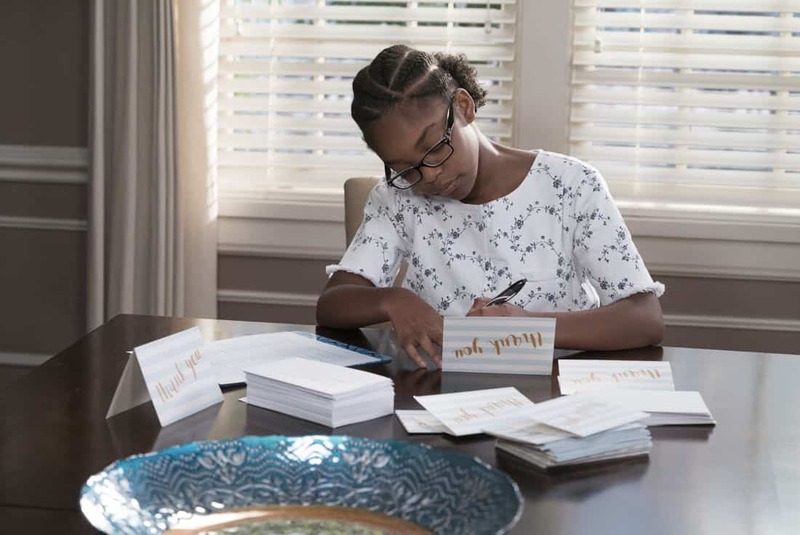 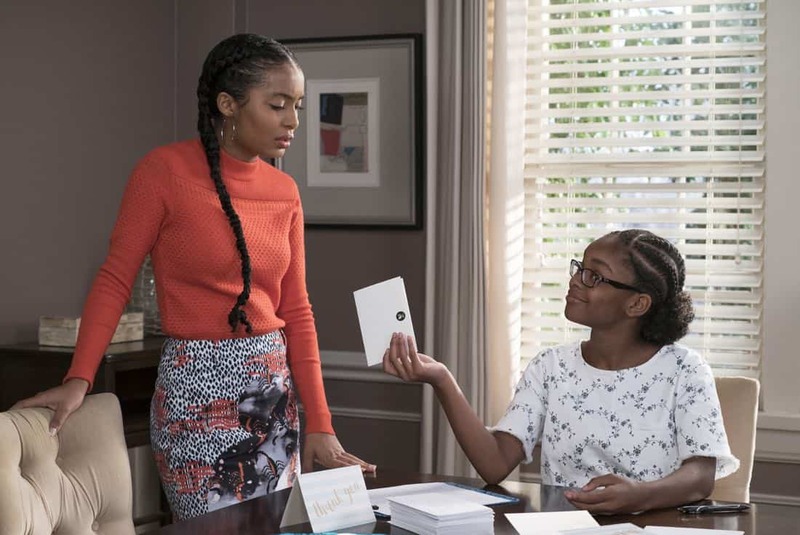 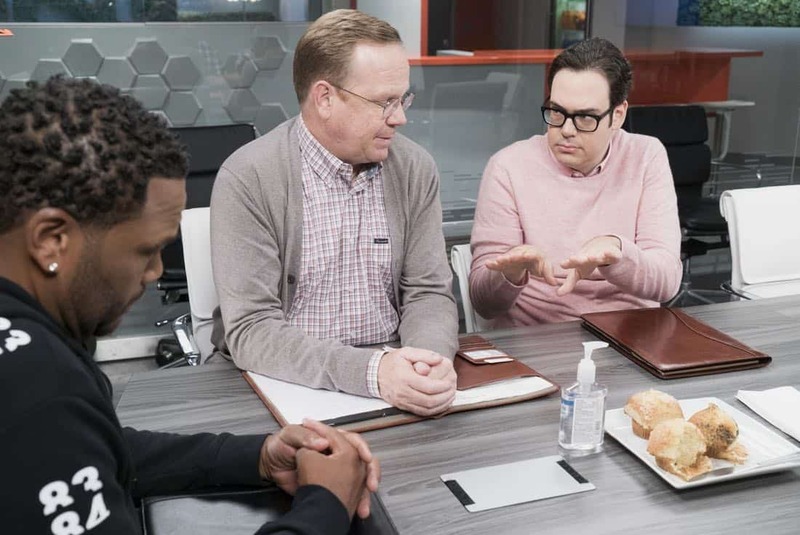 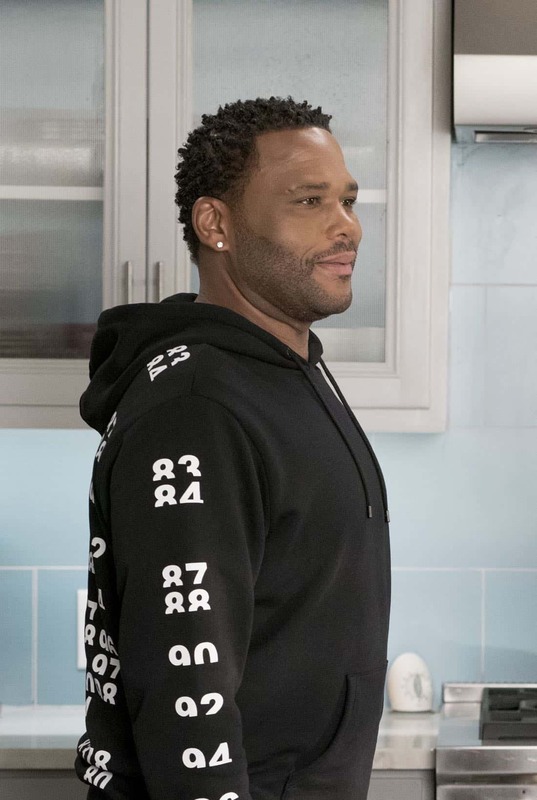 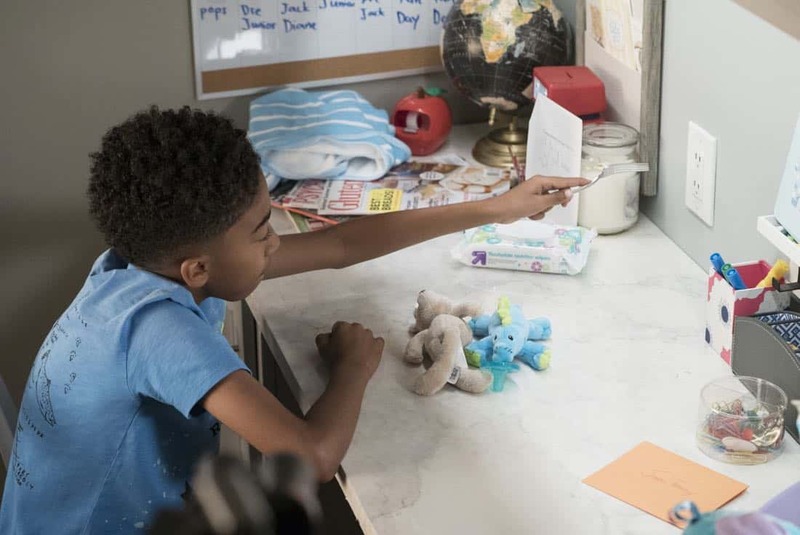 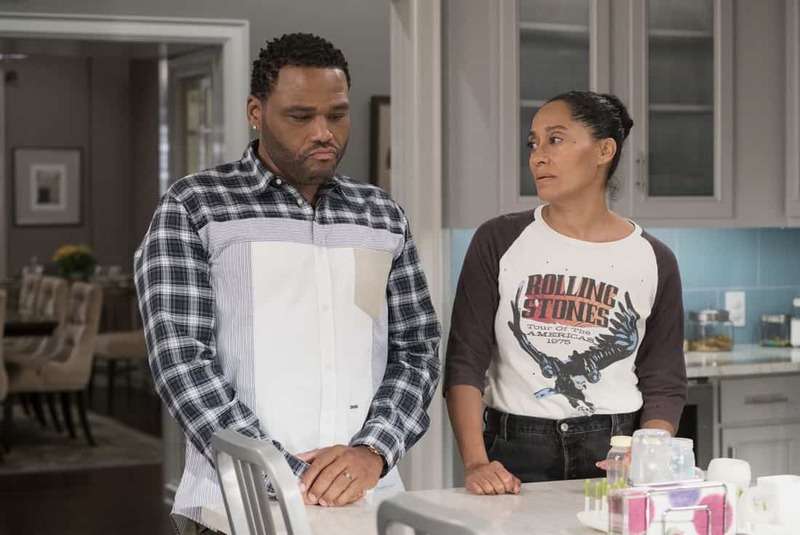 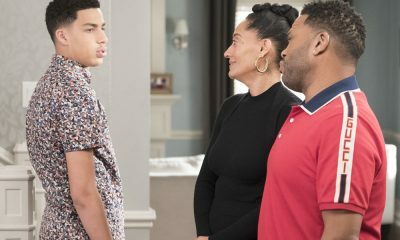 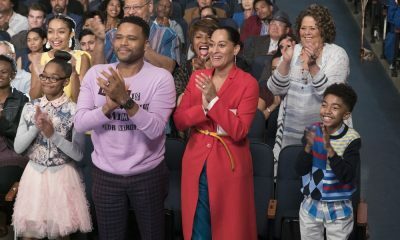 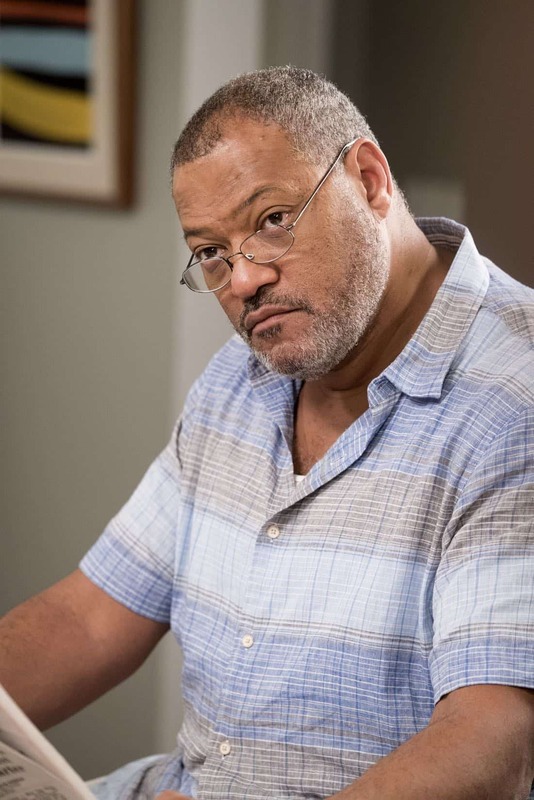 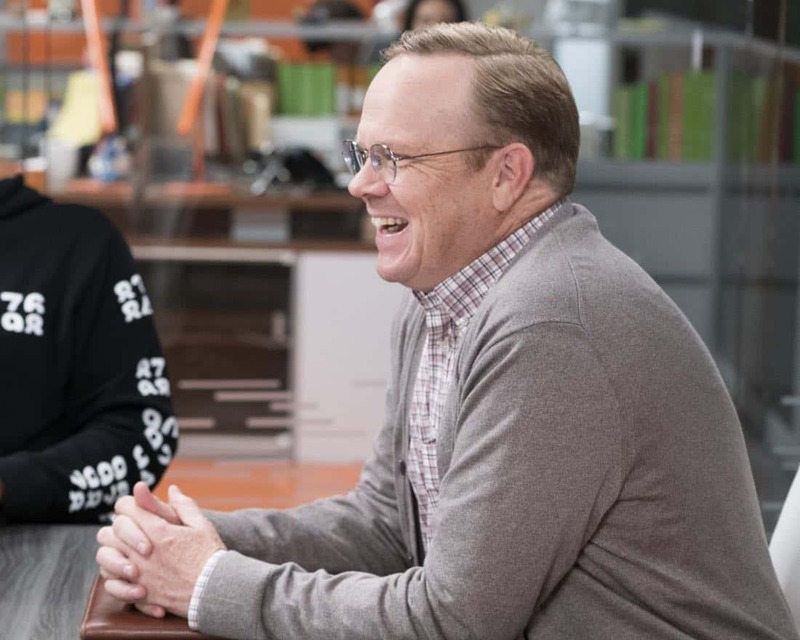 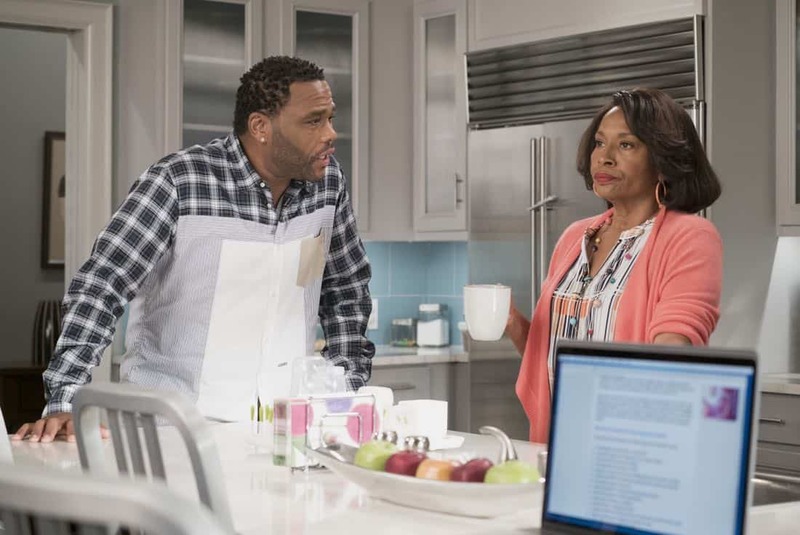 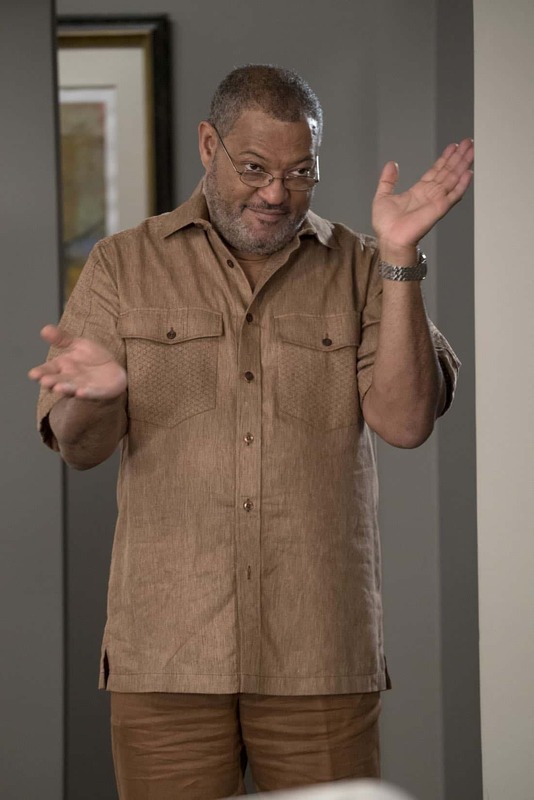 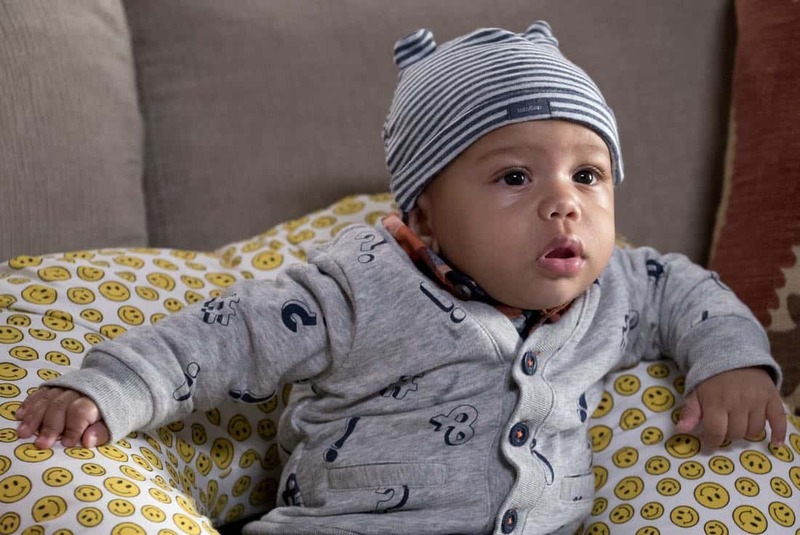 Meanwhile, the kids babyproof the house in an effort to help their parents out, on “black-ish,” TUESDAY, OCTOBER 10 (9:00–9:30 p.m. EDT), on The ABC Television Network. 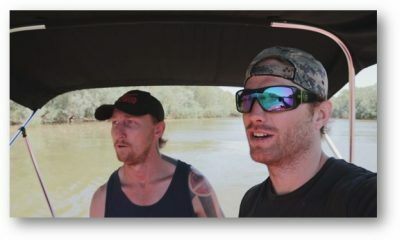 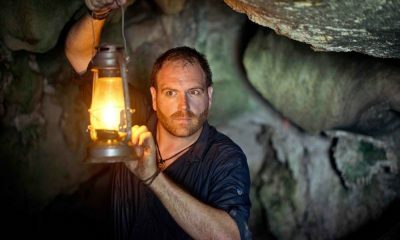 “Mother Nature” was written by Corey Nickerson and directed by Ken Whittingham.